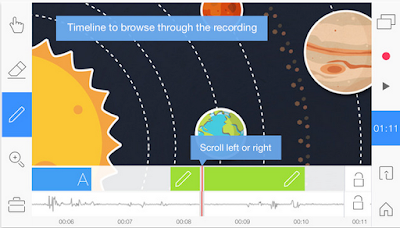 More and more of our favourite educational tools are making it to Chromebooks. After the digital portfolio app Seesaw, here is Explain Everything announcing that it has become available on Chromebooks. 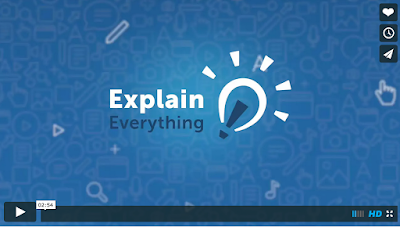 You can now download Explain Everything in Chrome Web Store and use it on Chromebooks with your students in class. The app offers a 30 days free trial after which you will have to purchase a one-time license key which costs $2,99 (Bulk purchasing discounts are available starting at 50%).